Venting Protection for Your ApplicationHarsh or changing environmental conditions cause seals tofail and allow contaminants to damage sensitive electronics.Milvent® Protective Vents effectively equalize pressure and reducecondensation in sealed enclosures, while keeping out solidand liquid contaminants. 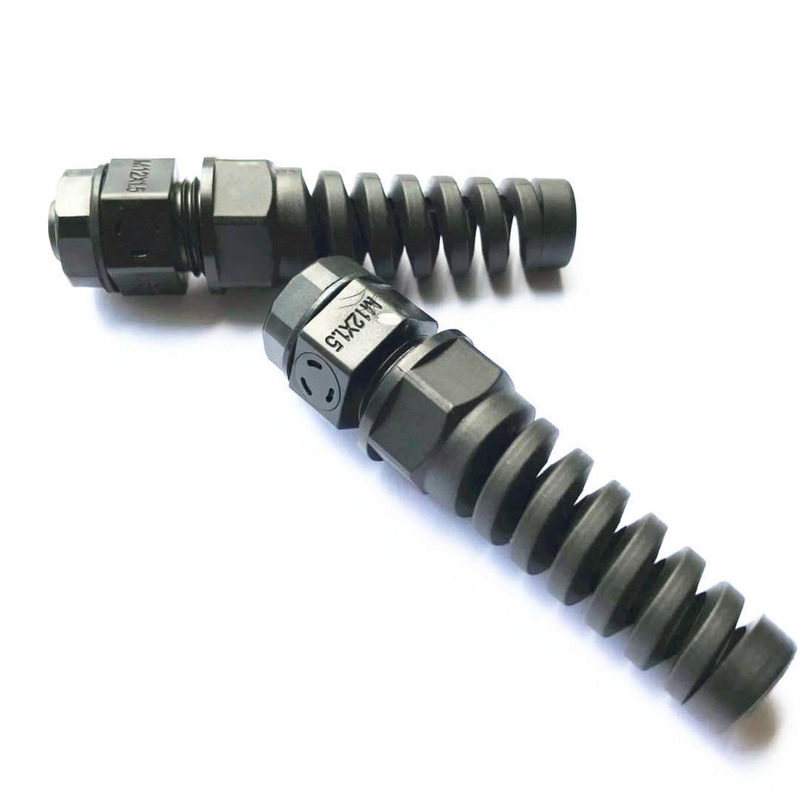 They improve the safety, reliabilityand service life of outdoor electronic devices.Milvent® Vent Screw-In Series is engineered to provide oleophobicprotection and withstand the mechanical stresses of challengingenvironments. Choose from a full range of sizes and performanceoptions to meet all your application needs. Milvent® Ventilation Bending Cable Gland has a compact, low-profile design thatmeets some of the industry’s toughest standards, making itideal for today’s smaller (up to 2 l) housings. • Easy to install: ensures fast, foolproof integration fordurable performance in any application. 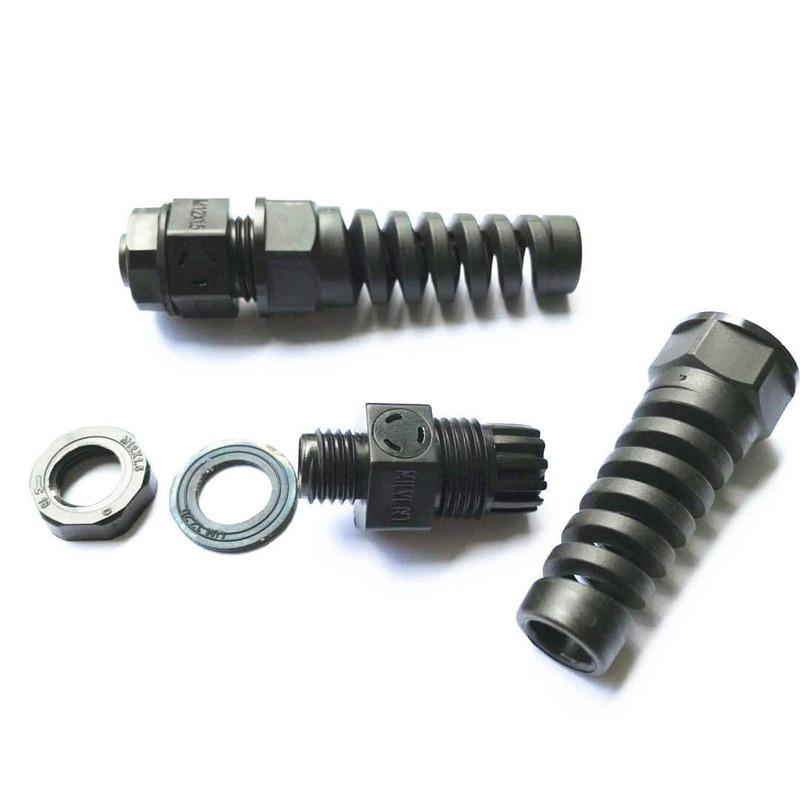 • Increased safety: the rugged screw-in construction,improved cap design and O-ring keep the vent reliablysecured in the housing. • Reliable protection: even after immersion, the Milvent™Membrane blocks contaminant ingress. 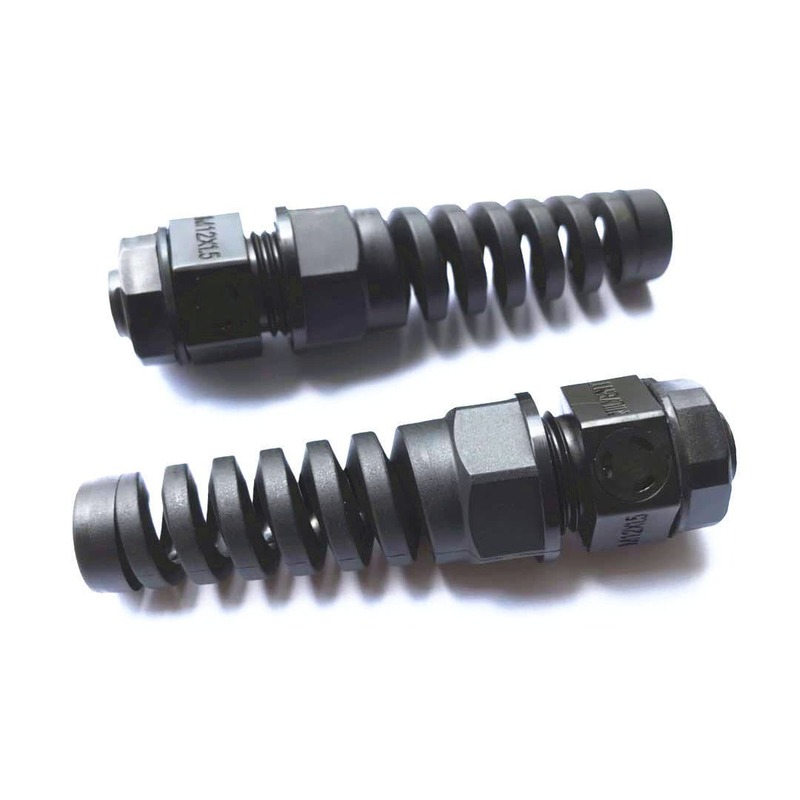 • Rugged durability: engineered for chemical, UV andtemperature resistance, and hydrolytic stability.• Product quality: 100 % quality control, plus full traceabilityfor all vents with thread size M12,M16,M20 ; PG7 PG9,PG21,PG16. 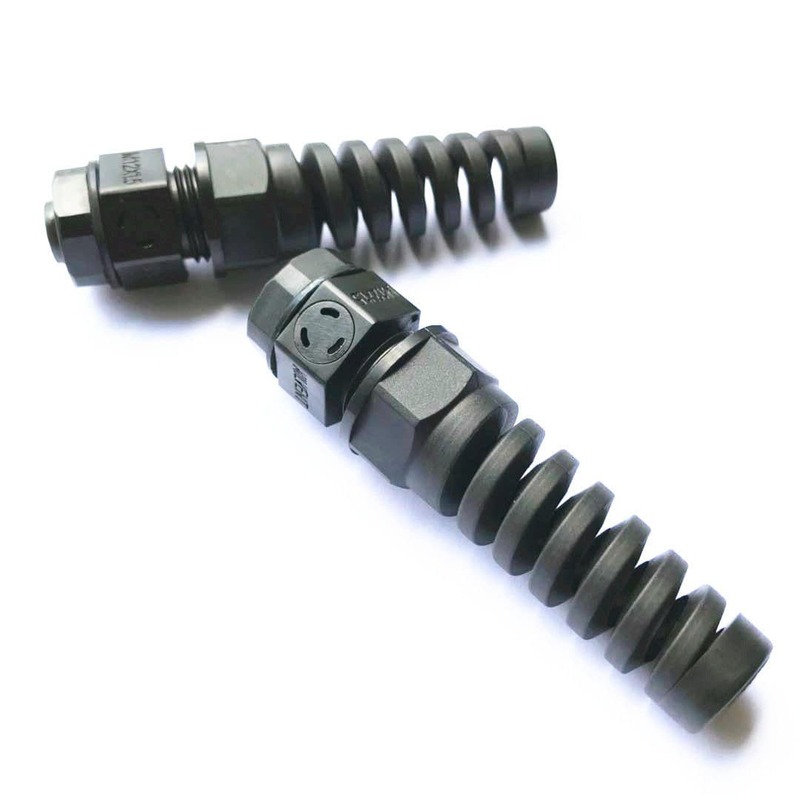 • Flammability resistance: All PolyVent caps, bodies andO-rings are rated UL 94 V-0. PolyVent XS, Stainless Steeland Ex+ also incorporate a UL 94 VTM-0 rated membrane.